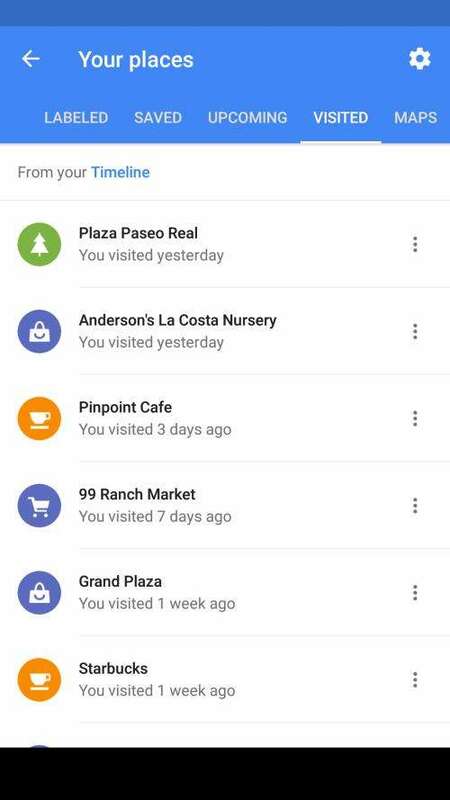 Your Location History helps you get better results and recommendations on Google products. For example, you can see recommendations based on places you’ve visited with signed-in devices or traffic predictions for your daily commute. Author Bill SlawskiPosted on 01/22/2018 08/15/2018 Categories Mythbusting SEO48 Comments on Does Google Use Latent Semantic Indexing? 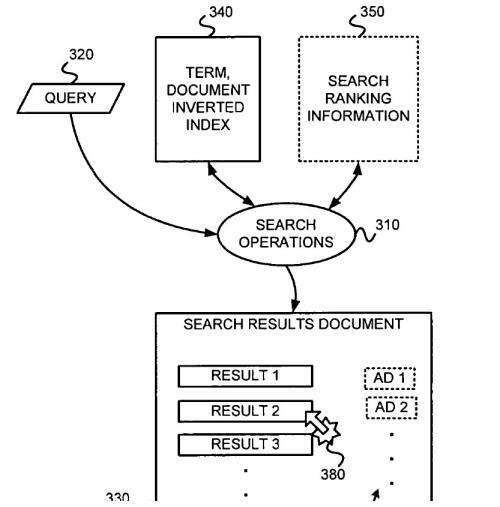 One of the inventors of the newly granted patent I am writing about was behind one of the most visited Google patents I’ve written about, from Ross Koningstein, which I posted about under the title, The Google Rank-Modifying Spammers Patent It described a social engineering approach to stop site owners from using spammy tactics to raise the ranking of pages. They named the project Phil because it sounded friendly. (For those who required an acronym, they had one handy: Probabilistic Hierarchical Inferential Learner.) That was bad news for a Google Engineer named Phil who kept getting emails about the system. He begged Harik to change the name, but Phil it was.